This cute little yellow thing will sure catch your eye. 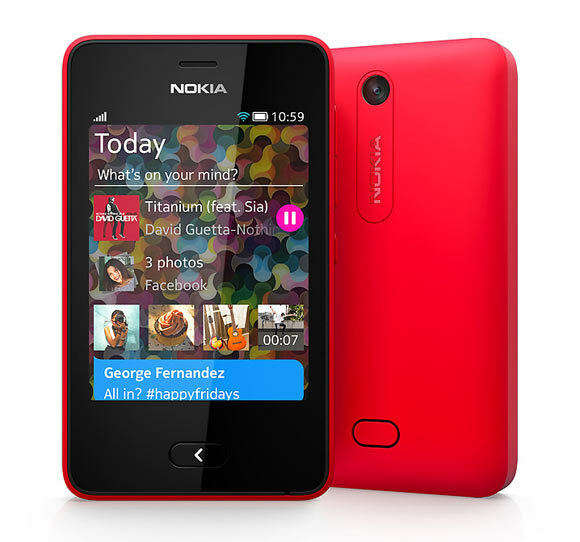 Nokia Asha 501 has got the first thing -- design -- that we Indians look for in a phone bang on. 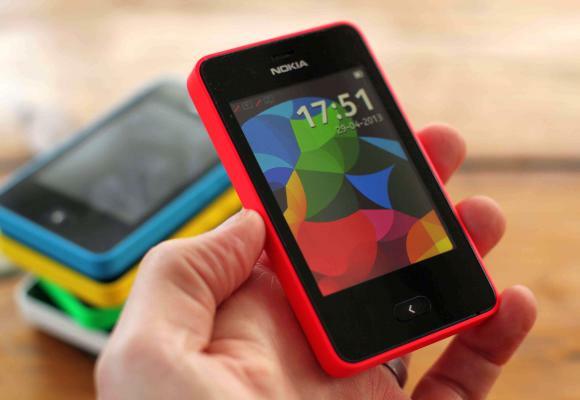 The pocketbook-sized phone is extremely easy to handle. Don’t judge it by its size; this phone is a small wonder. 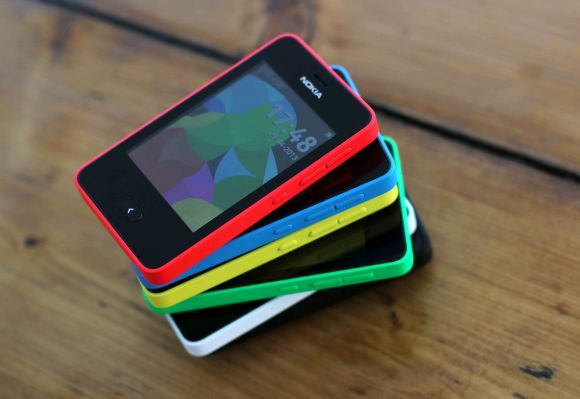 Asha 501 can take two microSIM cards and comes in various gaudy colours such as green and yellow. The phone’s user interface is reminiscent of early 90s sci-fi movies. The capacitive touch screen responds well and the display is decent. On the top right are the volume rocker and the power/sleep button and on the top, the 3.5mm jack, a USB charging port and the usual Nokia charger port. On the bottom is the back button that along with swipes on the screen helps you move between tasks on the phone. You can’t really multitask on the phone, which is a big handicap. If you can ignore that, the Asha platform is great as there are no lags, unlike in a lot of cheap Android phones. Syncing your email accounts and filling in the contacts book on the phone is a real hassle. The phone doesn’t automatically take it from the SIM. A silver lining though is that moving contacts from another device to the phone is quite simple. 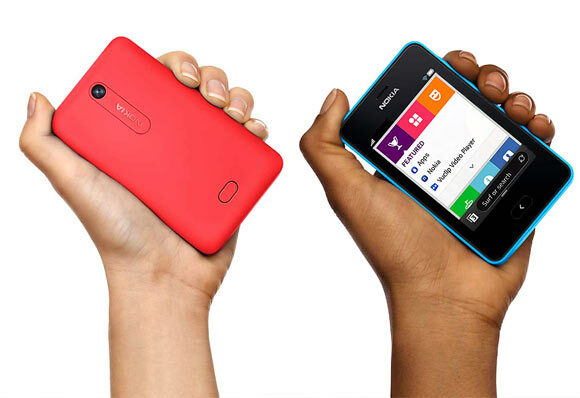 Just switch on the Bluetooth and keep the two devices really close or as Nokia puts it, slam ‘em. The phones comes bundled with social networking (Twitter, Facebook, etc) and news apps (Newshunt, to read papers from Africa, Bangladesh and India). The phone has a 64MB RAM, an internal memory of 128 MB and takes a microSD card of up to 32GB, which can be mounted without switching off the phone. The sound quality is flat and not loud enough. Alarms are easy to miss. The headphones that come with the phone aren’t snug and I certainly don’t like a pink one. Nokia’s batteries never fail you and it’s true of this phone, too. The 3.2MP camera doesn’t have a flash and it’s nothing more than what you would expect at this price. The display is not made for outdoors. 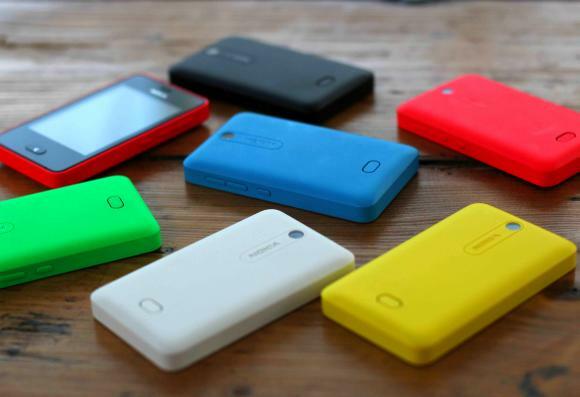 Nokia’s app store is nothing to look forward to, especially if you’ve used an Android phone. After a search for music in the app store, I downloaded something called HipHopMusic, which was just a nine-second instrumental track. The phone is a great little starter for the uninitiated. The small screen, though, could be a problem while browsing for those who pick up this Asha to get familiar with a touchscreen phone. World's most expensive products: Can you afford any?